I became a therapist to help people. 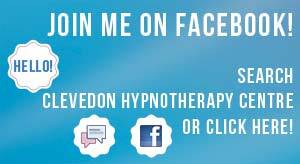 With hypnotherapy and CBT, I help people alleviate unpleasant emotions that can go on to create physical distress. This would seem obvious, but there’s another aspect to my motivations. In the past I suffered with some of the same symptoms as those who come to me for help. I provide knowledge, experience and empathy. I know first hand what it means to suffer in isolation and to recover. This is experience and understanding that can’t be lifted from a textbook, although I value what academic knowledge can provide. With the assurance of confidentiality, you can be certain I will listen to your concerns carefully and that your issues and circumstances will be understood.